All tracks posted here are produced by Team Demo out of Depth Charge Studios in Alexandria, VA. Members of the crew are Mister Wise, J.Cosell, DJ Dialtone and Jady Experience. Production credits include artists such as 50 Cent, Sean Price, Wale, Obie Trice, Tabi Bonney, Illa Ghee, Wais P, Sauce Money, K-Beta, Kurious, Kingpen Slim, Phil Ade and dozens more. 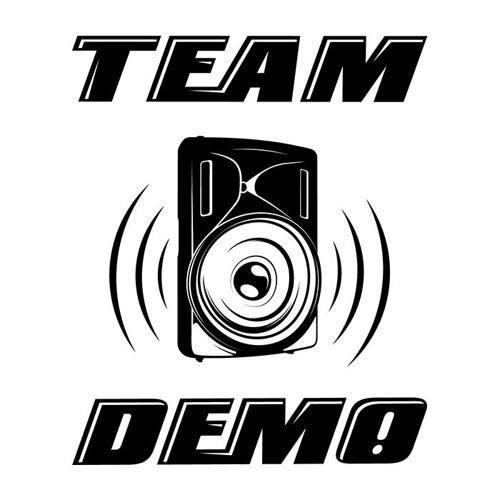 Team Demo has also released two albums and five 12 inch singles as the hip hop group, Team Demolition, between 1998 and 2004.